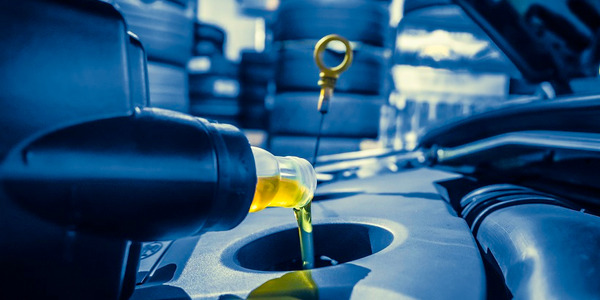 In terms of preventive maintenance services, there has been a continuation of the trend of fleets adopting longer service intervals for oil drain intervals, which has resulted in longer periods between preventive maintenance services. Editors note: This article is part of a four-part package dealing with operating costs in 2018. 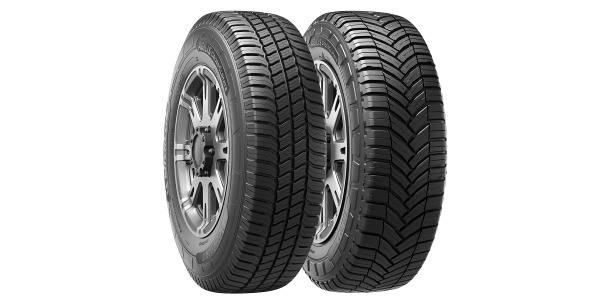 Read related articles that offer and in depth look at tire prices, warranty recovery, as well as an overview of operating costs. Fleet maintenance costs have increased over the past 12 months, compared to CY-2017, but this increase has been tempered by ongoing increases in vehicle build quality and longer-lasting components. 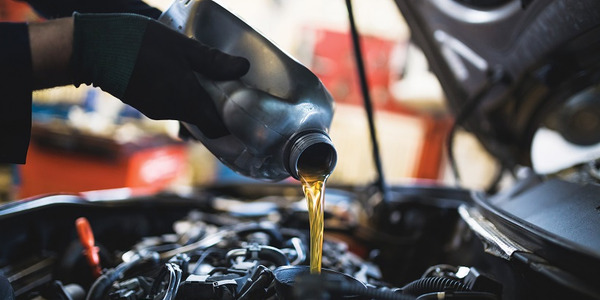 “Maintenance costs are steadily trending upward as a result of advanced vehicle technology, skilled labor shortages, increased tire prices, and widespread use of engines that require high-capacity and synthetic oils. Increasing shop overhead costs are also adding to maintenance costs as a greater number of sophisticated tools and software are needed to service advanced vehicle systems. The rising cost of shop overhead is ultimately passed along to the shop customers,” said Mike Emmons, national service department manager for Enterprise Fleet Management. This observation was also made by Element Fleet Management. “We’ve seen significant change in operating costs related to new technologies,” said Chad Christensen, senior strategic consultant for Element. “More of our clients are choosing to follow all of the OEM recommendation in terms of preventive maintenance services and intervals. These services include items such as filters, transmission services, cooling system services, brake fluid flush, etc. 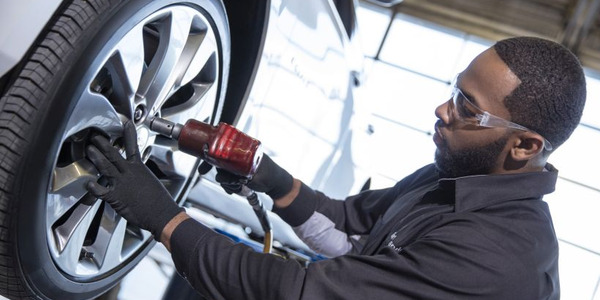 These preventive maintenance services can add significant cost, especially for our clients who replace their vehicle before there is real value from the additional service,” said Mark Lange, CAFM, managed maintenance consultant for Element. With each model-year, fleets are generally seeing better-built vehicles that may be driven longer without reaching catastrophic system failures. These failures are fewer and trending toward later in life. “Overall per unit spend has remained flat from 2017 to 2018, in spite of slight increases in both part prices and labor rates. In general, the trend in better built vehicles continues. Catastrophic repairs are occurring on average later in a vehicle’s life while less frequent replacement of some parts – air and cabin filers of note, are being seen. Also, a slight shift upward in network utilization with favorable network pricing has worked to overall cost offset,” said John Wuich, vice president, strategic consulting services for Donlen. Contributing to this increased reliability are engine and transmission component engineering, onboard diagnostics providing early warning to drivers of issues, new motor oils and faster OEM response time to component failures. “In addition, for the second year in a row there was a shift in total spend from unplanned to scheduled repairs, albeit a slight shift of just under 2%. 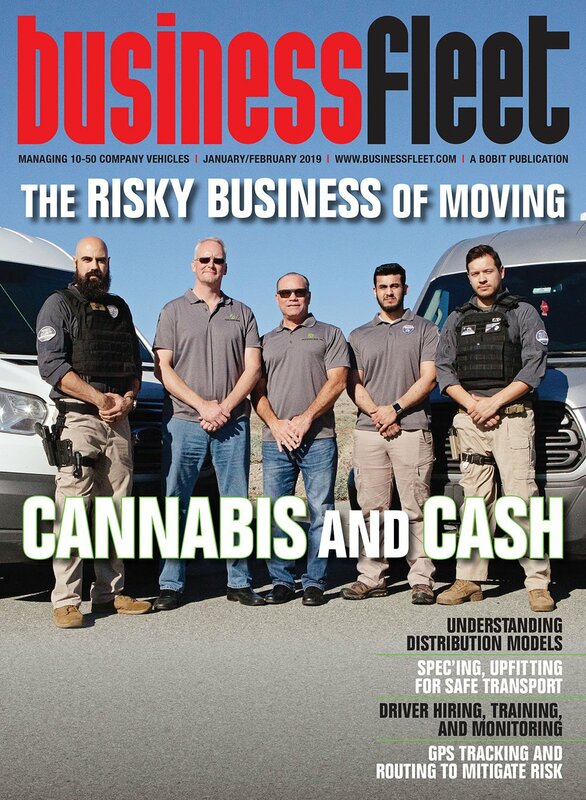 Better built vehicles and increased emphasis on scheduled maintenance compliance continue to result in reduced unplanned spend combined with increased preventive spend,” said Wuich of Donlen. While there is a continued trend of fewer catastrophic events occurring later in life, there are now new categories or types of repairs fueled by newer technologies and safety features requiring diagnostics. In 2016 and 2017, vehicle downtime increased due to parts shortages, but this has abated in 2018. New maintenance trends are emerging as new fleet vehicle models are put into service. For example, two significant trends in maintenance are the transition to lighter weight, more expensive oils; and the trend toward increased vehicle automation. In addition to ADAS, other new technologies such as hybrid and electric powertrains often require service at dealerships because the aftermarket vendors lack the necessary equipment and training. “Historically, dealership labor rates and parts prices are higher than the aftermarket, adding to the maintenance costs,” said Kelley Hatlee, CAFS, national service department technical support supervisor for Enterprise Fleet Management. Many previously simple repairs now require a calibration of the ADAS system, consisting of cameras, sensors, and controllers, which requires specialized and expensive tooling and equipment. In the past several years, there have been noteworthy improvements with national account vendors. “National service vendors have improved internal processes and enhanced service bay technologies, resulting in lower wait times for routine services, and reduced driver downtime. Increases in parts prices were observed during the year. We have also observed increased repair time lengths at the dealership level with warranty repairs, in part driven by parts availability and labor shortages,” said Albright of Merchants Fleet Management. Starting in 2017, labor rates started to increase and continued into 2018 for several national service providers. Non-menu repairs increased due to labor shortages of qualified service technicians. “There has been an increased focus by the manufacturers attempting to become more competitive with their prices for preventive maintenance services. This has created a different cost structure at many dealerships to the point where they are now as competitively priced as your typical national account provider,” said Lodding of EMKAY. The parts shortages experienced over the past several years appears to have ameliorated, which is helping to reduce fleet costs. For example, rental costs for temporary replacement vehicles have gone down due to fewer parts delays. One area where maintenance costs are increasing is labor rates, especially at service facilities located in high-cost-of-living metro areas. “The vehicle maintenance and repair industry is experiencing a skilled labor shortage as technicians in the Baby Boomer demographic retire in greater numbers than those replacing them. The skilled labor shortage requires shops to pay more for skilled technicians, which translates into higher shop labor rates. 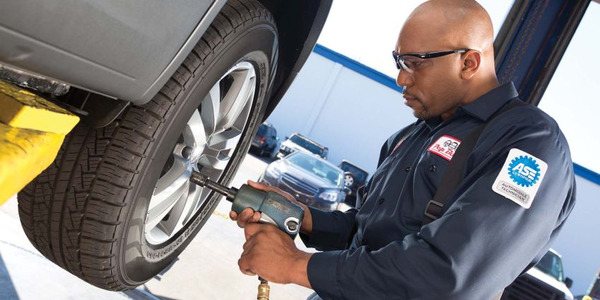 The skilled labor shortage could translate into extended downtime as wait time at repair shops increases,” said Bret Ramsdell, national service department manager for Enterprise Fleet Management. In the past several years, many repair shops have increased labor rates. Skilled technicians are exiting the trade at a rate faster than those entering it. This labor shortage will put more pressure on shops to increase wages to attract the best talent. “With the growing skilled labor shortage affecting labor rates, commodity prices remaining high, and vehicle technology increasing in complexity, it is likely that maintenance costs will continue to trend upward. This trend can be partially offset by understanding extended oil drain intervals associated with more advanced oils. These trends underscore the importance of partnering with fleet experts who can offer insight and help fleet managers mitigate maintenance costs,” said Hatlee of Enterprise Fleet Management. New onboard vehicle safety technology is helping to reduce accident repair costs. OEMs continue to improve their offerings of safety features, such as automatic braking to help avoid back-up collisions and lane assist warnings. With the availability of safety technology increasing on even the basic vehicle packages, fleets are more commonly adding these safety features. Back-up cameras will be required on all vehicles starting in MY-2018. With the increasing addition of these cameras on fleet vehicles, our analysis of accident data shows a decline in preventable accidents, and therefore a decline in costs for these repairs. “Predictive and prescriptive analytics continues to play a major role in managing maintenance repair spend. Analytics are now being used to predict vehicle odometers. In turn, more accurate odometer forecasting allows models that predict repair needs and prescribe where and when to seek service run more efficiently. These models collectively work to drive up scheduled maintenance compliance and network utilization. Modeling is also being used to understand the impact to TCO from downtime due to maintenance repairs,” said Wuich of Donlen. There is also increased use in data analytics to control maintenance spend and identify repair trends. “This allows us to recognize trends early, proactively notify clients who will be impacted, and in some cases help our clients avoid these problems altogether by addressing problems before they occur,” said Brian Simek, director – maintenance, repair & workforce management for Wheels Inc.
With the advent of new safety and technology features, more repairs require a diagnostic review to detect. In general, this results in more diagnostic charges. While very reliable, new onboard technology is a new expense that is added to the palate of fleet operating expenses. As vehicles become more complex, so do all aspects of vehicle repair. On the whole, technology is helping fleets to better manage maintenance. 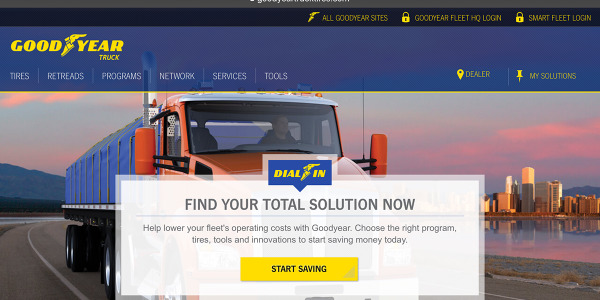 One technology that is making a positive impact on fleet maintenance is telematics. According to fleet management companies, the number of fleets employing telematics systems is on the rise. A key advantage to telematics systems is the ability to spot maintenance issues at their inception before they become larger and more expensive problems using telematics diagnostic trouble codes. Depending on how vehicle propulsion systems evolve in the future, it will have a direct bearing on future maintenance costs. In the long-term, maintenance costs could be mitigated through the increasing use of fully electric vehicles (EV), which require significantly less maintenance. “Maintenance costs on EVs are roughly 30% less based on industry data. Full electric vehicles have neither emissions nor exhaust systems requiring repairs. The lack of a gasoline or diesel-powered engine means oil changes are a thing of the past. In addition, because most EVs have what’s called regenerative braking (using the electric motor instead of the friction brakes to slow the vehicle under certain circumstances), brake life has the potential to be longer on EV vehicles,” said Chris Bellios, maintenance supervisor for Wheels Inc. The forecast is that the cost of maintenance will increase in 2019. “We anticipate maintenance repair spend to rise in 2019 due to increasing parts prices and labor rates. Also a continued shift in total spend segmentation, with an increase in scheduled repair spend being offset by reduced unplanned spend,” said John Wuich, vice president, strategic consulting services for Donlen. Vehicle replacement cycling trends show that fleets are decreasing the time they keep assets, which will bring down the overall maintenance expense for fleets. “We anticipate additional increases in the costs of parts in the upcoming year due to the uncertainty with recently implemented tariffs. We also expect continued increases in brake and caliper costs associated with increased tire diameter sizes,” said George Albright, assistant director of maintenance for Merchants Fleet Management. “Fleet managers are becoming more reliant on exception reporting and mobile technology to increase driver compliance for preventive maintenance services. 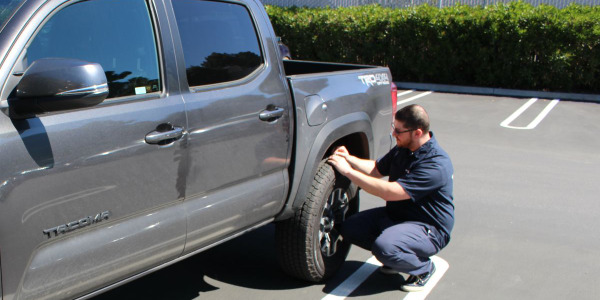 Fleet managers are increasingly seeking predictive analytics and proactive exception reporting to help better manage their fleets.” The scarcity of qualified technicians in the job market will drive up technician compensation at independent repair facilities. These increased labor costs will pass through to consumers and fleets in the form of rising shop labor rates. “We are expecting increases for maintenance/repair costs slightly more than inflationary costs especially in the lower-skilled services such as oil change, tire rotations and other preventive maintenance services. The push to increase wages for low-skilled positions will impact labor cost associated with these types of services,” said Chad Christensen, senior strategic consultant for Element Fleet Management. It is anticipated that there will be additional increases in labor rates of national service providers for non-menu service repairs. The anticipation is that labor rates will rise at the rate of inflation, perhaps greater. There is also the emerging trends of different tiered labor rates depending on the type of vehicle. As new technology becomes increasingly found in fleet vehicles, it may begin to stretch the skillset of some service providers. Independent garage familiarity with new vehicle repair technology, such as lane deviation warning, may be an issue. This can lead to non-dealerships not having the skillset or tools to repair. 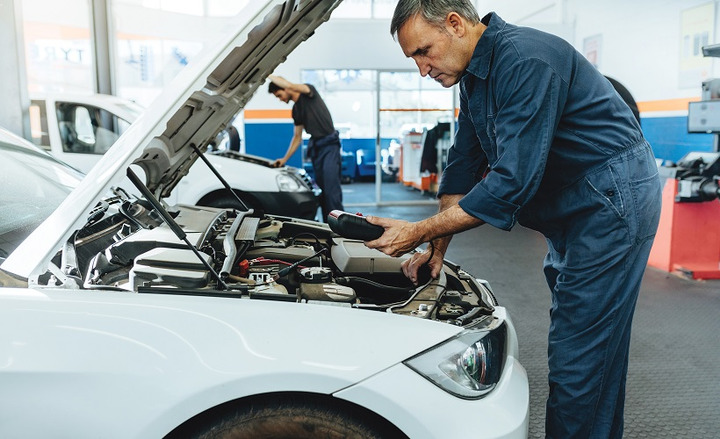 Some repair facilities are charging different labor rates for engine repairs depending on whether its gasoline or diesel. 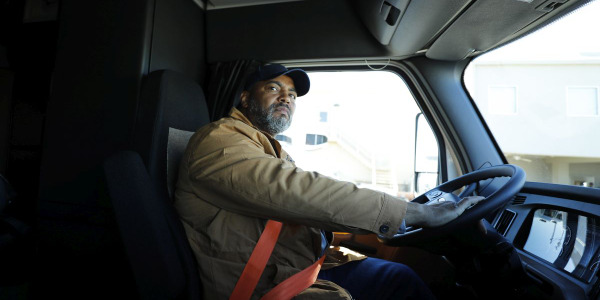 Some onboard features have become perceived necessities to fleet drivers. Although a vehicle may be operational, drivers will request a rental replacement vehicle until the repair is made. For instance, recent safety features such as hands-free cell phone operation is considered by many drivers a necessity and if there is a problem with these features, will request rental vehicles until the features are repaired.